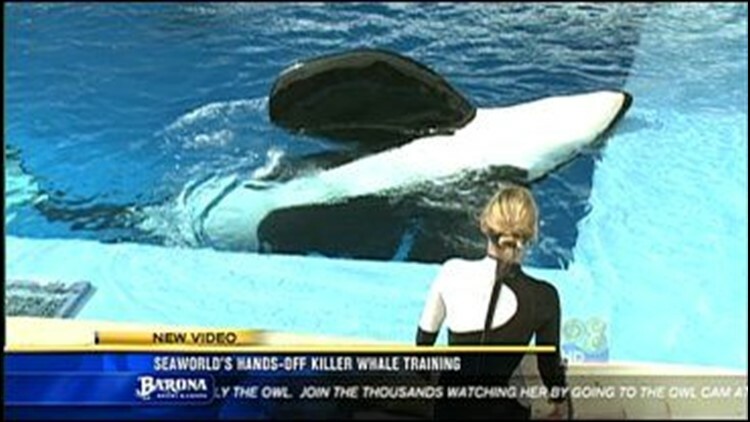 SAN DIEGO, Calif. (CBS 8) - One month after a trainer was killed by a whale at SeaWorld Orlando, the park is changing the way trainers interact with orcas. All trainers, including here in San Diego, are keeping a distance from the marine mammals. In this News 8 video story, Doug Kolk reports on the new restrictions.